You can contact us via email using the link below. Otherwise, you can phone us or send us snail mail. 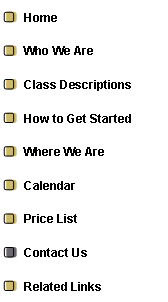 We can provide you with more information and even have gift certificates available to purchase. 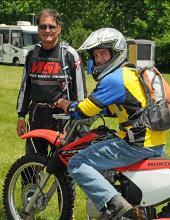 Just let us know how we can help you with your riding experience and we'll be happy to answer your questions. If you phone and leave a voice mail, please be sure to leave your name and phone number, but speak slowly and clearly. It would be helpful if you repeat your phone number. It would also be helpful to know what hours are best to return your phone call.